Flawless Hair Removal Pakistan. Are you tired of those heavy and costly hair removal devices which didn’t work good on facial hair? Thin fine hair on face looks bad and not easy to remove. These hair destroy your face beauty too. But now no need to worry to remove those fine thin facial hair. 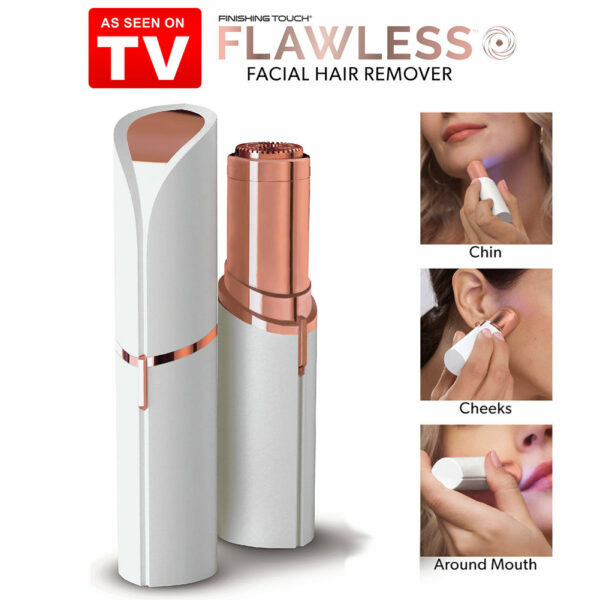 Because we bring best facial hair remover device for you, Flawless Hair Remover Pakistan is hot selling product all over the world now available in Pakistan. This Flawless Hair Remover is easy to use and store. 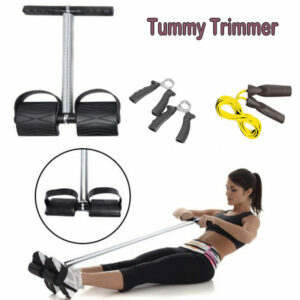 Not dangerous for your skin and also remover hair easily. Facial Hair is a common problem of women of all ages. Removing facial hair hurts and even skin can be red after hair removing. Flawless Hair Remover removes hair painlessly and effortlessly without leaving marks of hair removal. It takes seconds to remove facial hair. 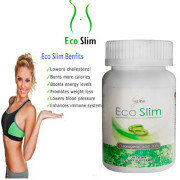 Its effective for all skin types and all skin ages. The Flawless Hair Remover is the fastest and easiest hair remover device to remove facial hair. Flawless Hair Remover also removes tiny hair easily. It removes every single hair easily. Skin become smooth and soft easily without redness, irritation and pain. You can take it with you anywhere. 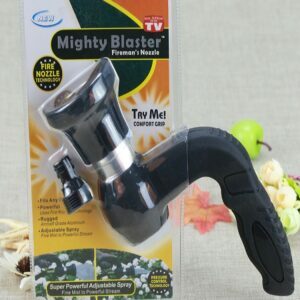 Its easy to use and easy to store. Flawless Hair Remover is gentle and safe to touch. Flawless Hair Remover Device is not available on stores. If you want to buy this amazing flawless hair remover device just place order online and we will deliver this amazing hair remover device at your door step. Cash on Delivery all over Pakistan.